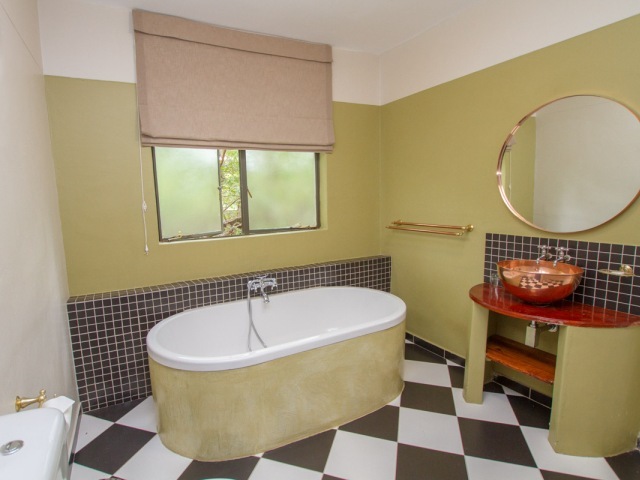 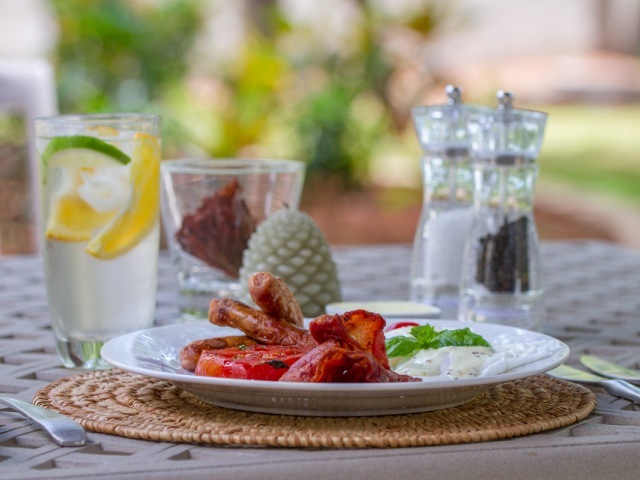 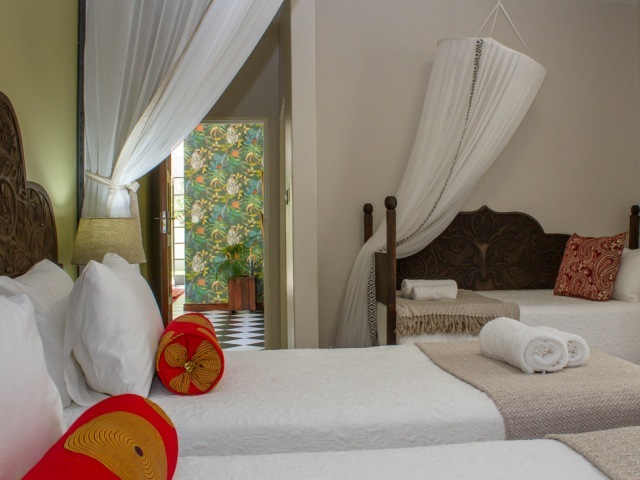 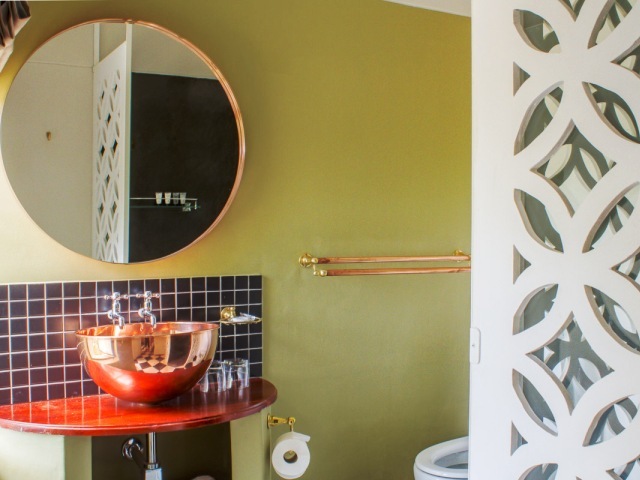 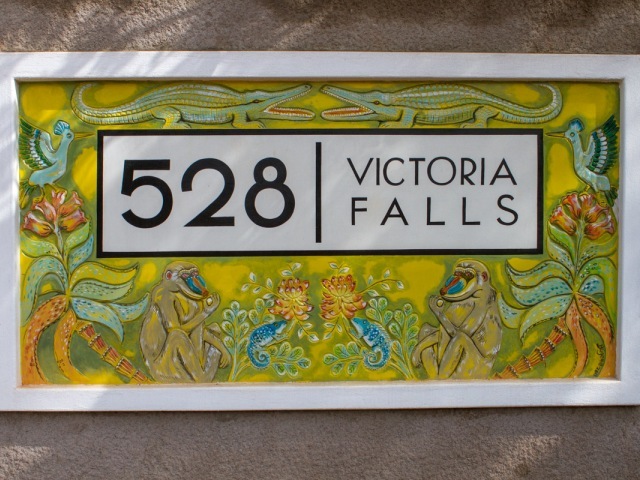 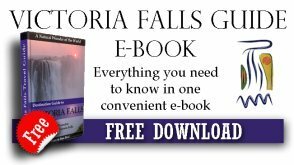 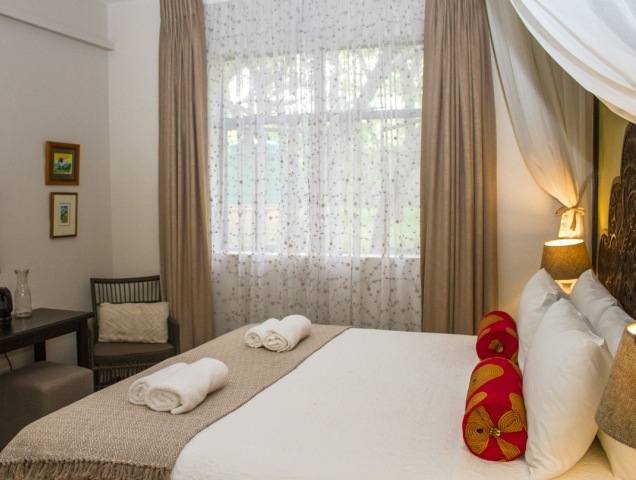 528 Victoria Falls Guest House, opened in late 2018, is located in the tranquil low density suburbs of Victoria Falls. 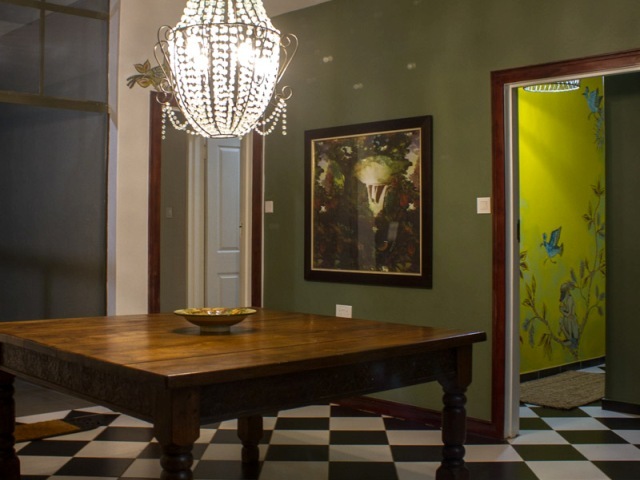 It has personality written all over it, on all three floors, with quirky designs and interesting artefacts. 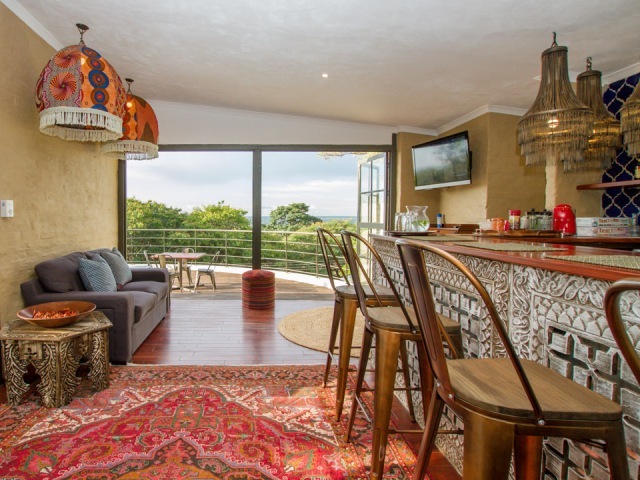 Neutral and earthy-tones are blended with splashes of bright colours throughout the lodge. 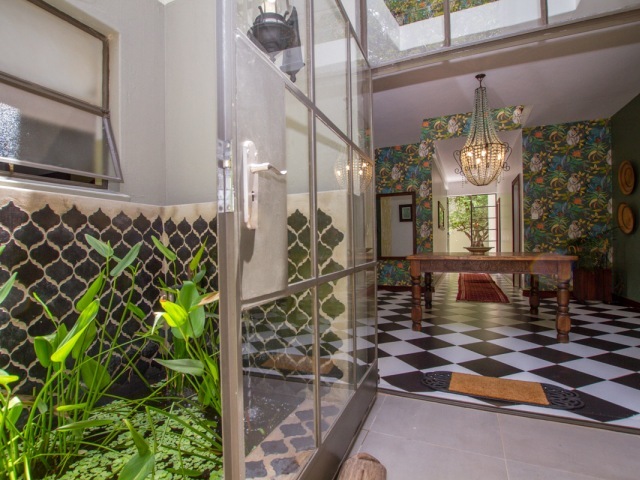 In this slideshow, you are taken from the colourful plaque at the entrance to the property, past the pond and into the curiously inviting entrance to the house. 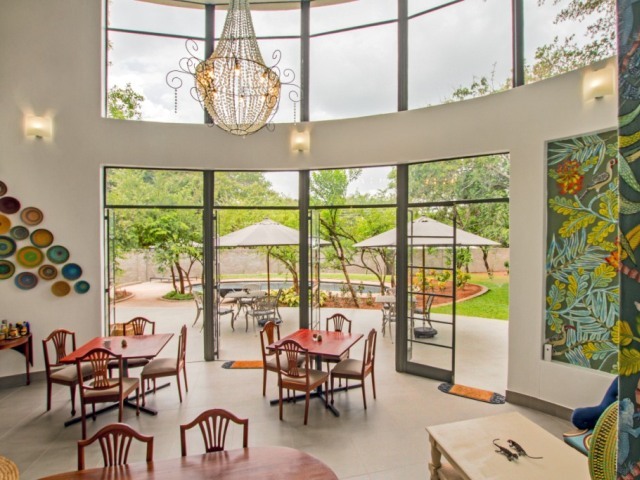 Check out the coulourful dining room which opens out into the patio and pool area. 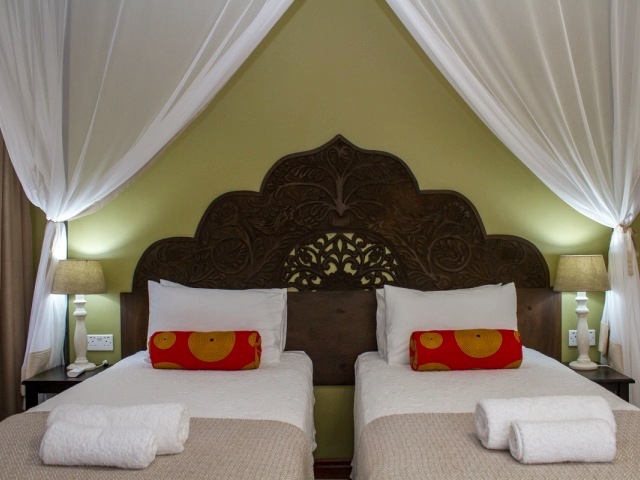 Back into the house, you can see the Treetop Bar with it's awesome views, and then the beautiful en-suite guest rooms. 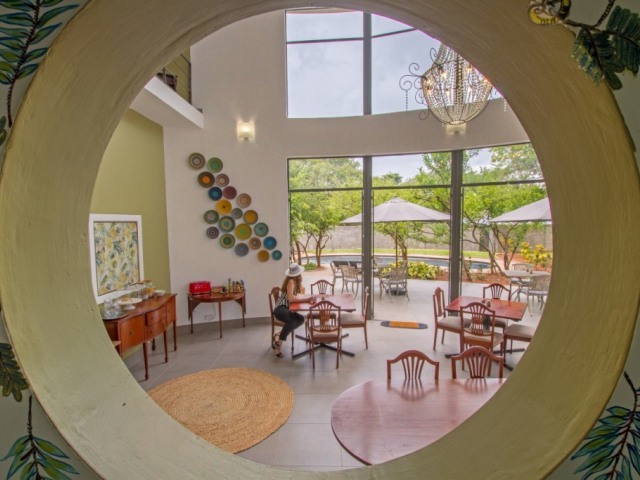 It is also an alternative to the home-stay properties when it comes to groups or large families. 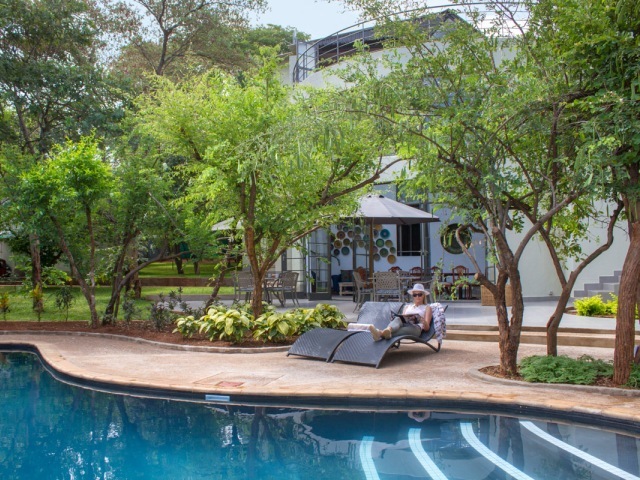 The whole house can be rented for exclusive use, at an affordable price, and can accommodated up to 16 people, which is bigger than the home-stays.